Flowers – big flowers with a rich, soft aroma and mysterious flavor. Peony, and magnolia and osmanthus. The liquor is even from steeping to steeping. One minute steepings yield big flavor without astringency. Roast is not disruptive, but recedes to the background. The third steeping signals the true start of the infusions that show this tea’s character, and it will steep many more times. 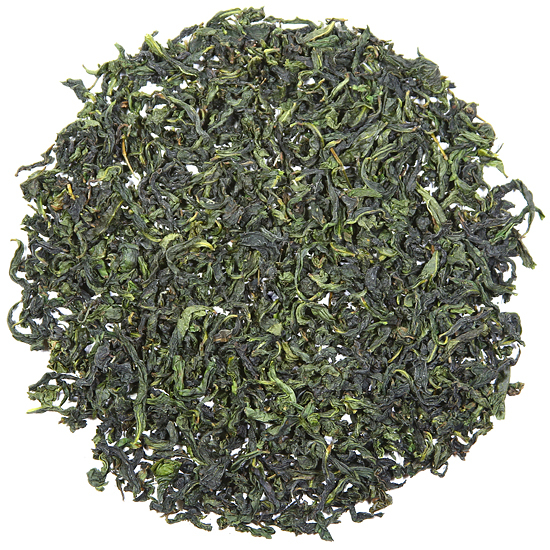 The first time we tasted Tie Lo Han oolong was during our initial visit with tea producers in the Wu Yi Shan many many years ago, and the flavor of this tea ‘knocked us out’. Tie Lo Han (Iron Arhat) is named in honor of Buddhist holymen (Arhats) who once practiced their spiritual meditations in the caves of the Wu Yi Shan in an area near to where we were tasting this amazing oolong. When we received a sample of our current offering of Tie Lo Han oolong (a year or so ago), it took just one sip to remember how impressed we were with it when we first tasted this oolong varietal in the Wu Yi Shan many years ago, and how much we have loved this tea ever since. It is deservedly one of our all-time favorites. The 2018 Tie Lo Han that we are offering here is less-roasted than other Tie Lo Han ‘vintages’ that we have sourced over the years. 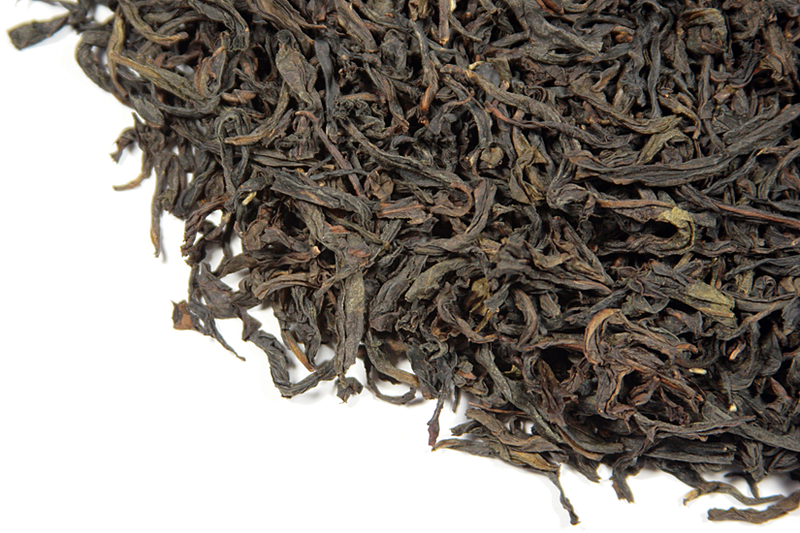 This style of manufacture shows off the inherent flavor of the leaf more distinctly. Neither style is better – they are simply different, and shows one aspect of the influence that roasting has on flavor and aroma after the degree of oxidation has been decided by the tea master. 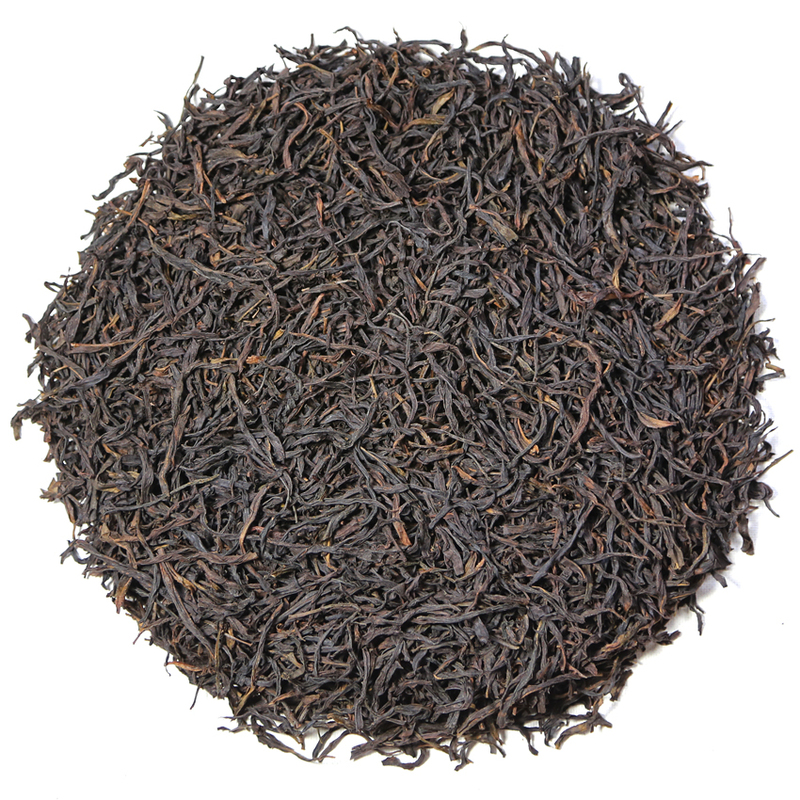 This arguably ‘lighter and fresher’ style will hold better for those who want to rest or age this tea, and will allow a brighter, more complex flavor for those who simply want to drink it now when it is nice and young. This Tie Lo Han has an aroma that reminds us of flowering trees: magnolia, sweet almond, lilac, and large showy flowers such as peony and rose. 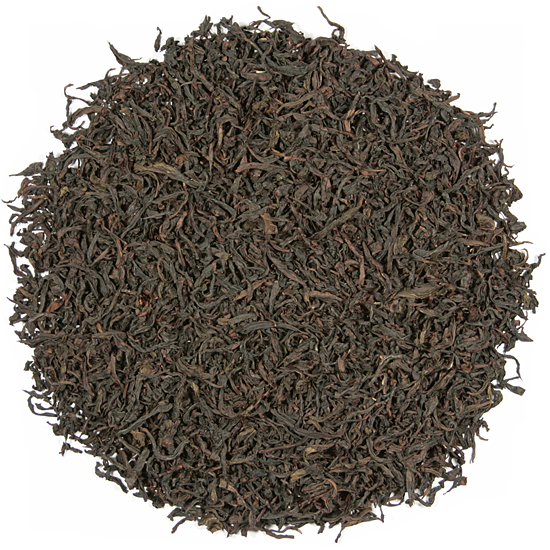 The flavor is neither heavy nor dominated by roasting, it has clarity and smooth fruity finesse. One taste reveals the flavor behind the flavor – that of the leaf itself rather than the influence of the style of manufacture on the leaf. 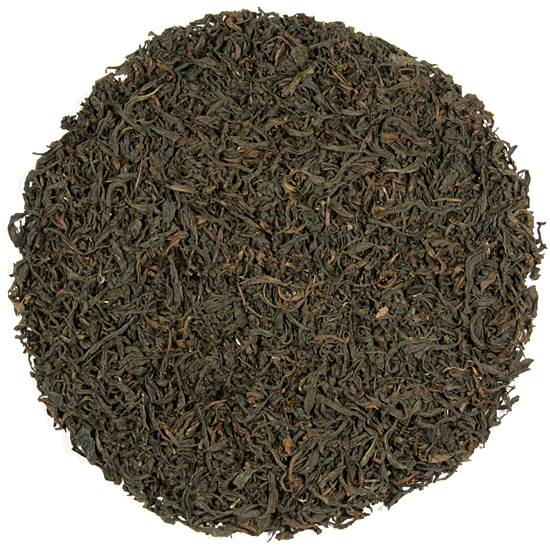 The flavor over the course of multiple steepings has a long, lingering finish and variously suggests light caramel, freshly-pressed dark apple cider, and stone fruit. The aroma of the wet leaf hints of ripe melon and cucumber. This is a tea to linger over and ponder. Tie Lo Han is a complex tea in the cup, and it can easily yield 8-10 infusions depending on the steeping methodology.